Those crazy Quebecois are at it again! 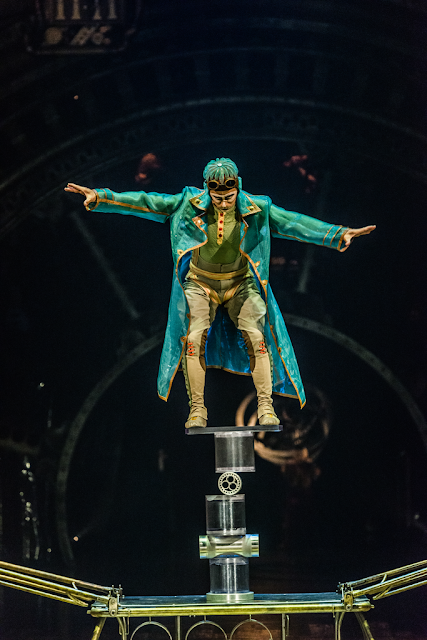 Cirque du Soleil's Kurios Cabinet of Curiosities opens at Atlantic Station tomorrow and will run through May 8. Never been to a Cirque show before? 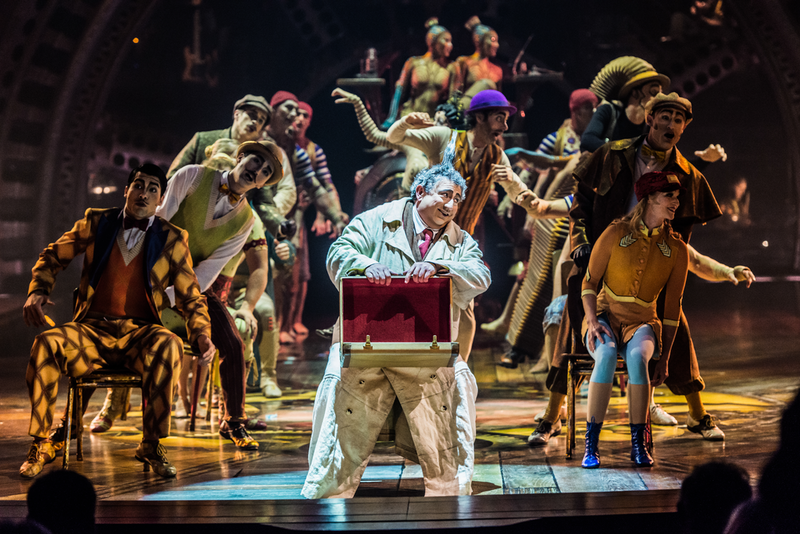 Their productions are lavish, whimsical and awe inspiring, and Kurios promises to live up to that reputation. 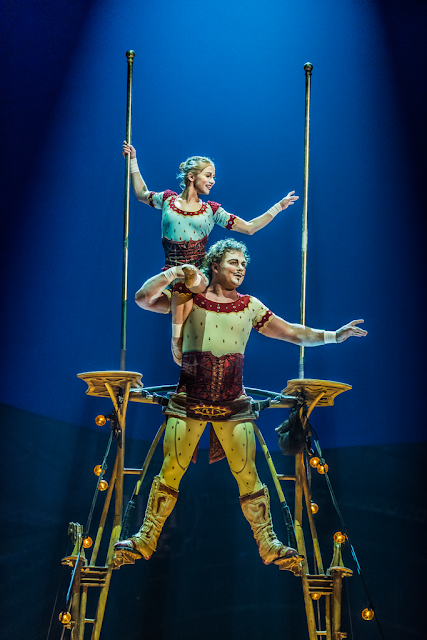 In the immortal (paraphrased) words of Stefan, this show has everything: steampunk clowns, a giant mechanical hand, a Russian strongman and his porcelain doll/partner, electric eel/contortionists, and a human pyramid made of what appears to be a troupe of French sailors. The music, costumes and sets are as gorgeous as the ridiculously talented performers, so I'm psyched to be checking out the show on opening night. I tried to dig up info on whether these shows are kid friendly. The best I could find is they recommend their family pack tickets are for kids 2-12. Having just taken my 2 year old to Ringling Brothers, I think she could probably handle a more sophisticated show like this but I'd probably wait until she were at least a year or two older before I'd take her since she'd probably drive me nuts asking where the elephants are. Buy tickets here. Packages are available that get you the VIP treatment or backstage access if you really want an unforgettable experience!